Maintaining your pet’s optimal health is our number one priority! We have everything you need to ensure your pets health and well being. Come visit us at our store! We’re located at 620-A Upper James Street in Hamilton, ON. We’re across from the Mountain Plaza Mall, beside Play It Again Sports. You can also call us at (905) 385-7387. Did you know that more than half the homes in Canada have pets! Many people enjoy the companionship of pets in their home since pets offer unconditional love to their owners. Moreover, many people like the day-to-day routine of caring for their pets. 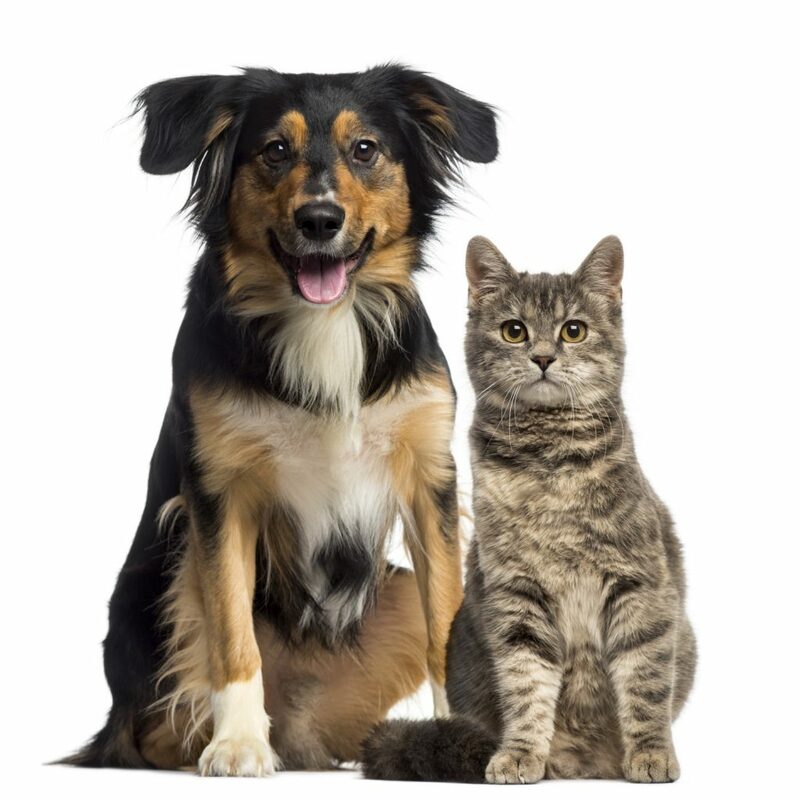 Loving and caring for animals adds joy to pet owners’ lives.The Urban Zoo understands the importance of pet ownership and strives to provide customers with the healthiest choices in pet stock. We help customers maintain their pet’s optimal health by offering wholesome pet products and quality pet accessories. The Urban Zoo’s pet products and accessories are made to ensure pets feel comfortable, safe and cared for in their home.The Urban Zoo has a great selection of Canadian made pet foods and products that include the latest formulations of natural, holistic, and organic pet foods for every type of pet be it a bird, cat, dog, fish or reptile, we have all your pet food needs covered. Birds are our specialty; be it finches, canaries, lovebirds, or parrots, you will find all types of domestic birds at The Urban Zoo. 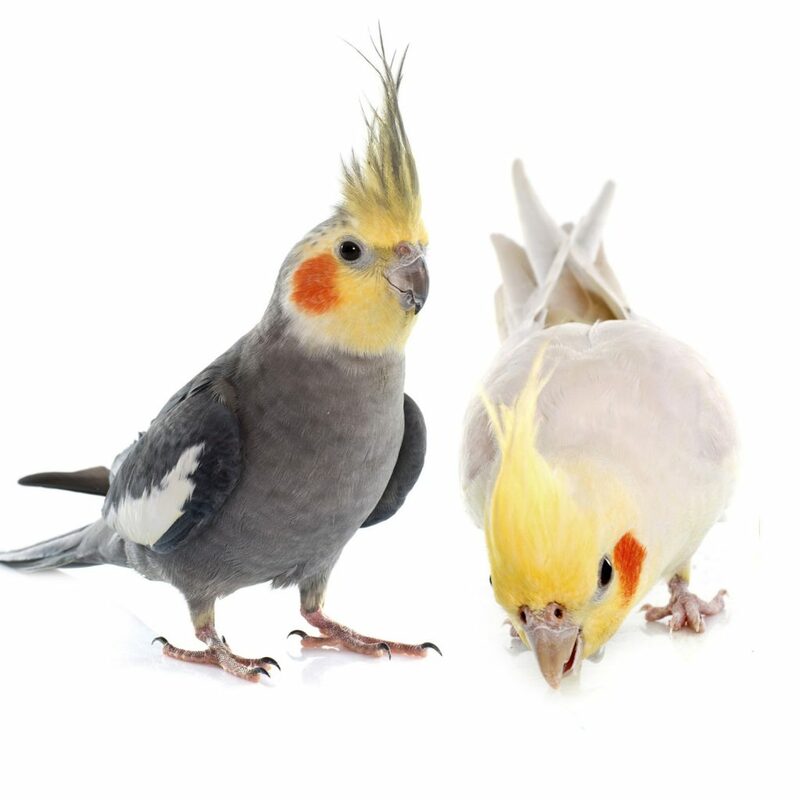 Our store carries a variety of wholesome bird feed an assortment of tasty, but good-for-you treats for all birds. We have bird toys galore for you bird too, whether your bird is big, medium or small, we have something to entertain your feathered friends. A reptile pet, such as a Bearded Dragon, gecko or a snake, is another alternative for a pet. These are terrific pets for people who have allergy concerns. 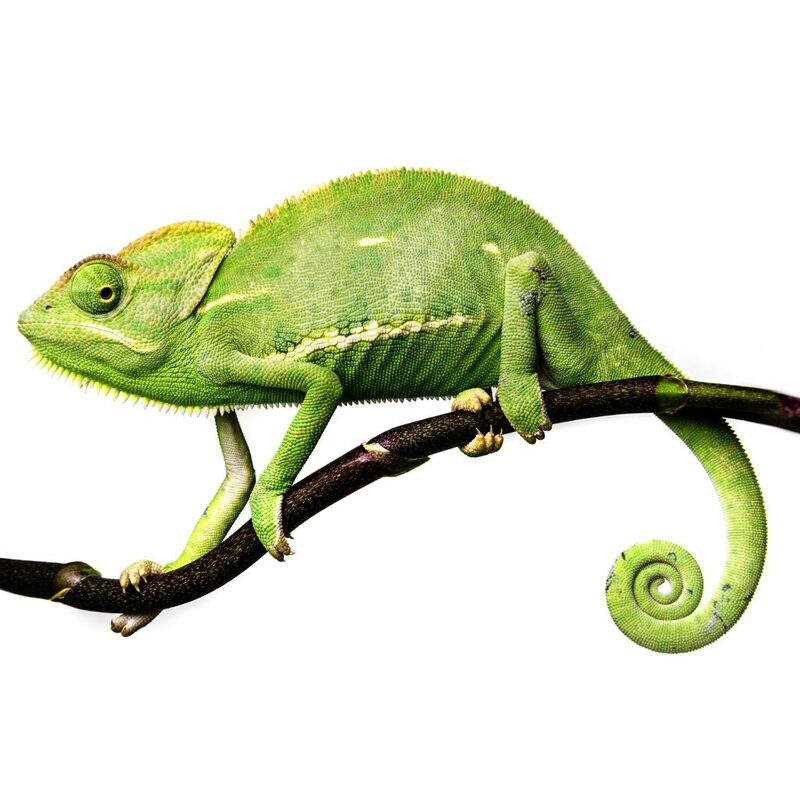 The Urban Zoo will assist customers with everything they need, from a terrarium set-up to reptile accessories. Come on down to the store and see our reptile starter kits and reptile accessories. Are you looking for something to cuddle? Do you want an easy-to care for pet? 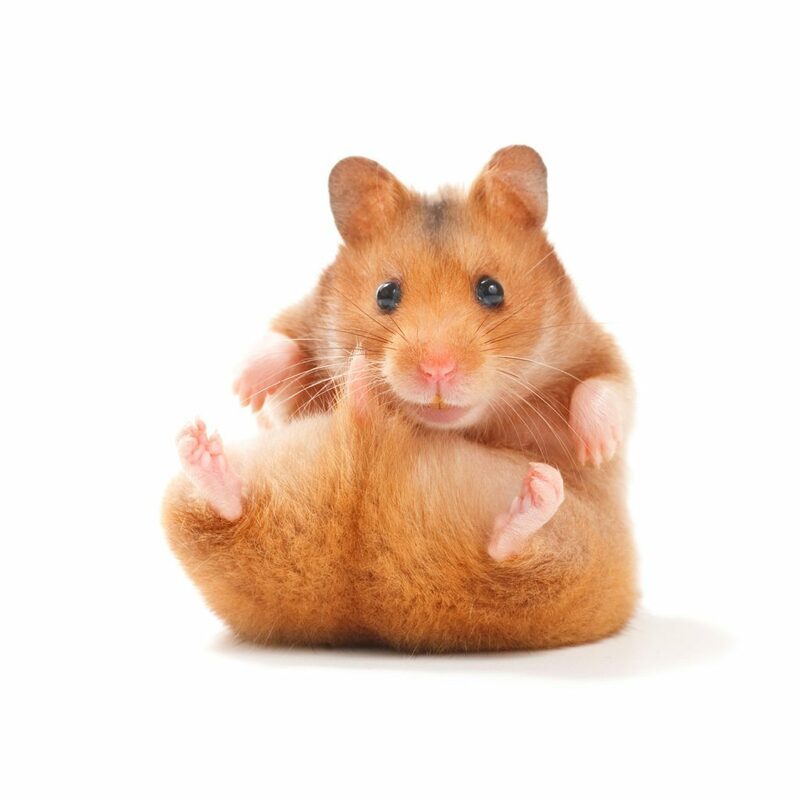 Small animals such as hamsters, rabbits, guinea pigs, ferrets and, even from time to time, a hedgehog, are all great little furry pets. These animals are housed and protected in their own miniature environment and tend to stay put and not roam around your house. If you are considering a fish, The Urban Zoo can help you with your basic aquarium set-up. The store has numerous fresh water tanks that are all full of colorful fish, just ready for you to choose. It also offers a wide array of dry fish goods that will help your fish live in the most natural and healthiest conditions possible..One of the store’s most popular pet services is our traveling zoo for children’s birthday party or other gathering of people that need to be entertained. If you are not organizing a birthday party then you can buy The Urban Zoo gift card that is suitable for any special occasion. Do you want to liven up your party? Or just entertain guests at a special function? Give us a call and bring in The Travelling Zoo. We have a wide selection of exotic birds, reptiles, and animals, and we provide a fantastic experience for everyone at your party. It’s the perfect way to ensure your event or party will be one to remember. Book us today and get ready for an entertaining and educational show that is truly interactive. The complete family pet store in Hamilton. Call us at (905) 385-7387.